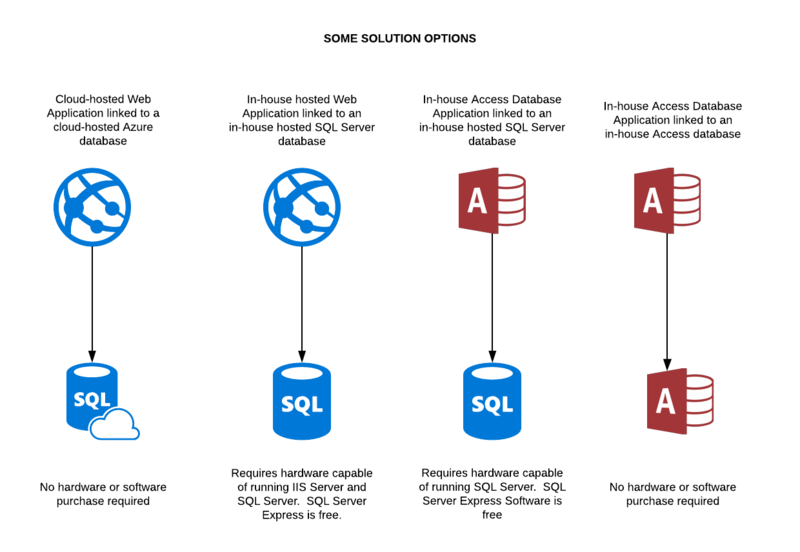 Microsoft Azure is a 'Cloud' version of SQL Server. A small cloud-hosted database (less than 2GB) can cost as little as $10 per month, and is able to be upsized at any time without any interruption to workflow. Azure includes a continuous backup and restore facility which is set and forget. This is a great way to get your database online, without the headaches of owning, securing and maintaining your own server.